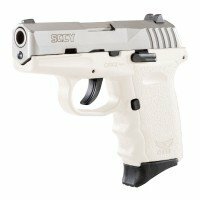 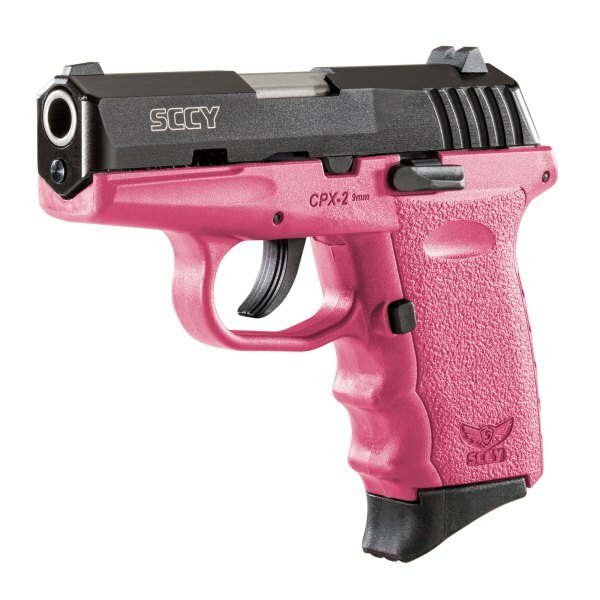 The SCCY CPX-2 is a practical double-stack subcompact pistol with quality fit, finish, and feel. 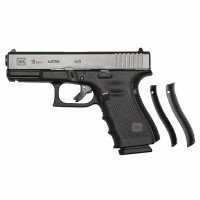 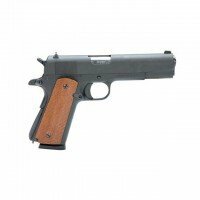 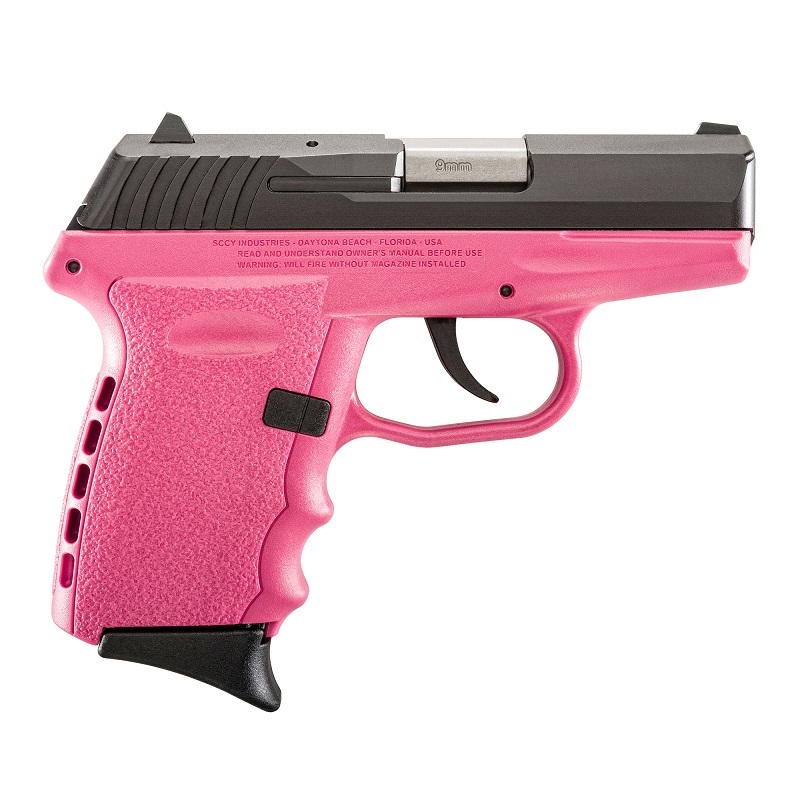 It has great features typically found in high-end pistols - Zytel polymer frame/grip with ergonomic finger grooves and an integral Re-Coil Cushion on the backstrap, a 7075‐T6 aircraft grade heat treated aluminum alloy receiver machined from bar stock, barrel machined from bar stock, all steel fully encapsulated recoil spring system for ease of disassembly and reassembly, steel slide lock/release with a Zytel over molded polymer extension for ease of operation, double-action only (DAO) internal hammer firing system with inertial firing pin to prevent accidental discharge if dropped, double-action trigger designed for shooter comfort and accuracy with a smooth & consistent 9 lb. 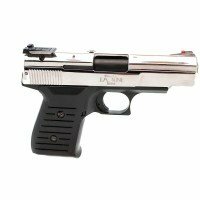 pull, and steel 3-dot sights with windage-adjustable rear sight. 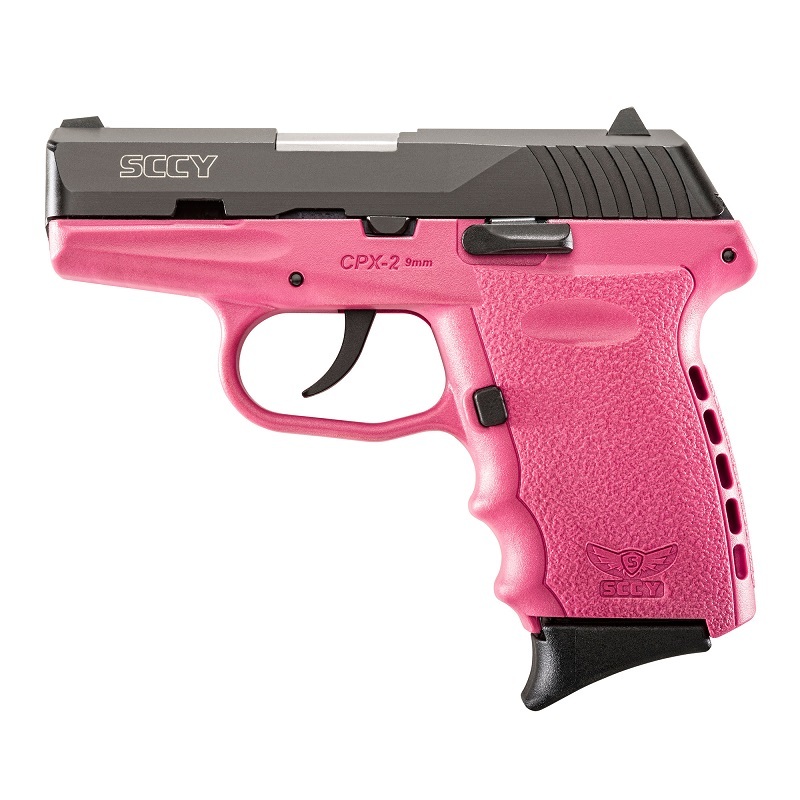 The CPX-2 is a great gun for concealed carry and personal defense – it has the no-snag features and no manual safety you want when you need to draw and fire under pressure.